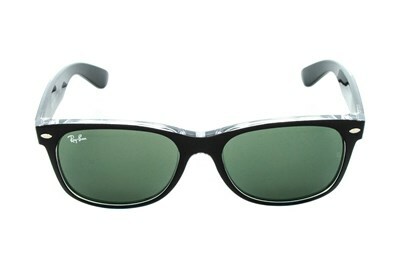 Ray-Ban® RB2132 New Wayfarer sunglasses are a slightly smaller interpretation on the most famous style in sunwear. 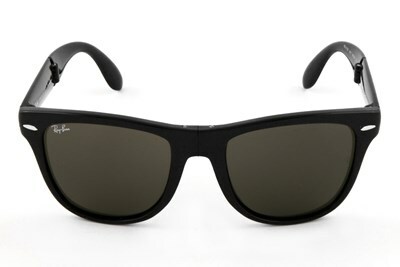 The iconic Ray-Ban® Wayfarer is immediately recognizable anywhere in the world. 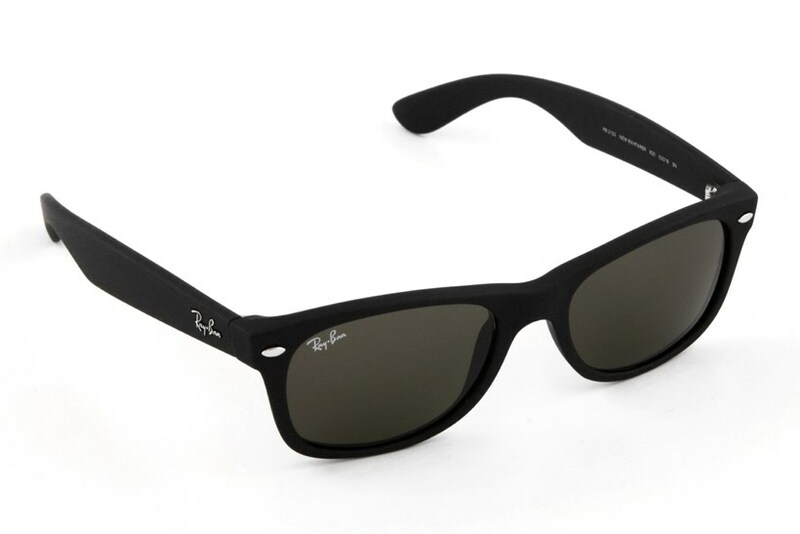 The Ray-Ban® signature logo is displayed on both sculpted temples. 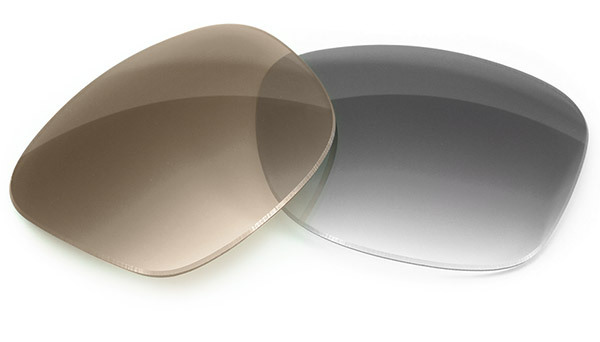 The New Wayfarer boasts a softer eye shape than the original and offers both classic and fashion bright color options. 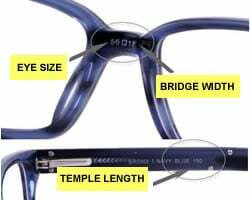 Ray-Ban® RB2132 sunglasses allow the wearer to enjoy a comfortable fit with a classic, celebrated style.